The Easiest Way to Be A Profitable Betfair Trader - Trend Or Fade? 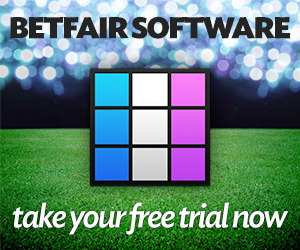 The Easiest Way to Be A Profitable Betfair Trader – Trend Or Fade? There are a many variations on trade management. They will increase or decrease your odds of success. Process — not performance — is at the root of all long term success in betting exchange trading.